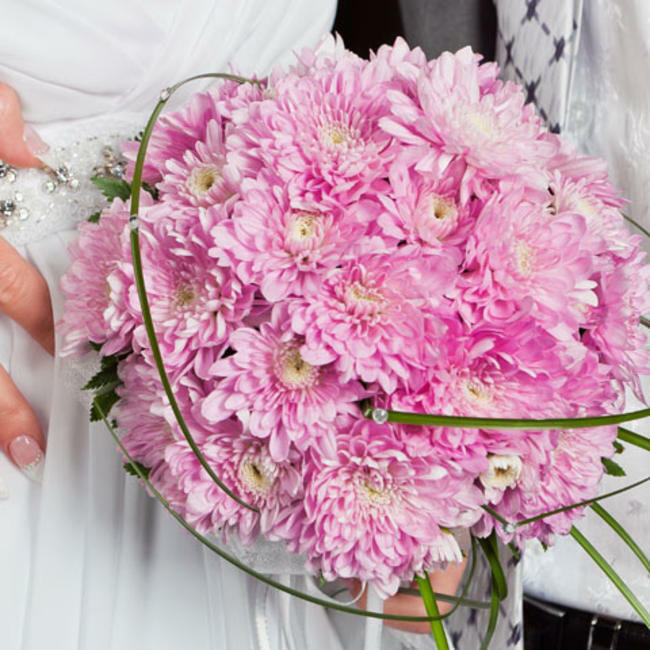 Want exquisite flowers for your intimate wedding that fit nicely into your budget? 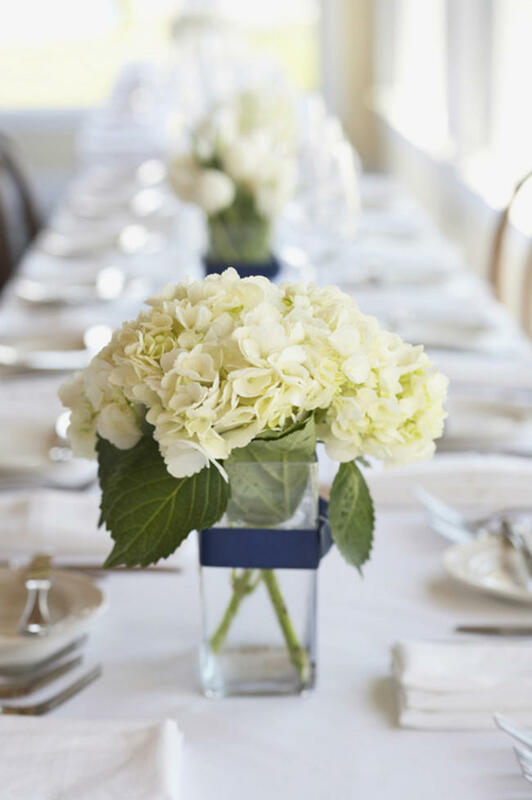 Bunches Direct, a leading nationwide online flower provider, offers customized pre-made wedding arrangements, including bridal bouquets, centerpieces, boutonnieres and corsages for a fraction of the cost of a traditional florist. And you can shop from the comfort of your own sofa (or office chair) – any time. Just browse the products online – or order a custom arrangement.They’ll even throw in free shipping on $200+ orders placed 14 days before the delivery date. 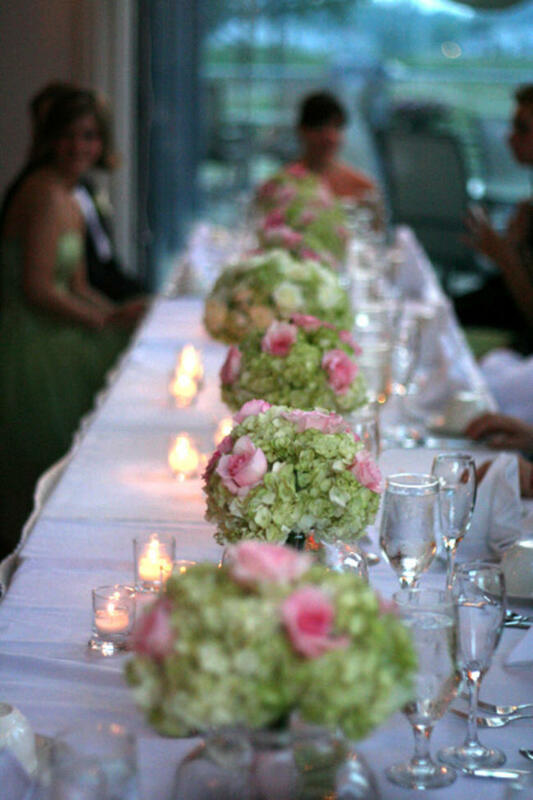 Aren’t these hydrangea and pink rose centerpieces lovely? This soft mauve cushion daisies bouquet is so cheery and bright. And what a steal at only $29.99! This bouquet of peach roses and white alstroemeria flowers highlighted against green chrysanthemum buttons is so luxurious – and affordable! 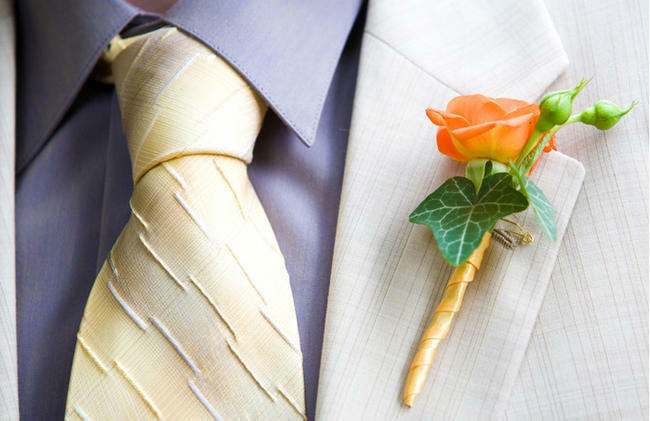 I love this bold note boutonniere. If the DIY approach is more your thing, Bunches Direct also offers bulk flowers for brides and event planners. Bunches Direct takes pride in offering personalized customer service. 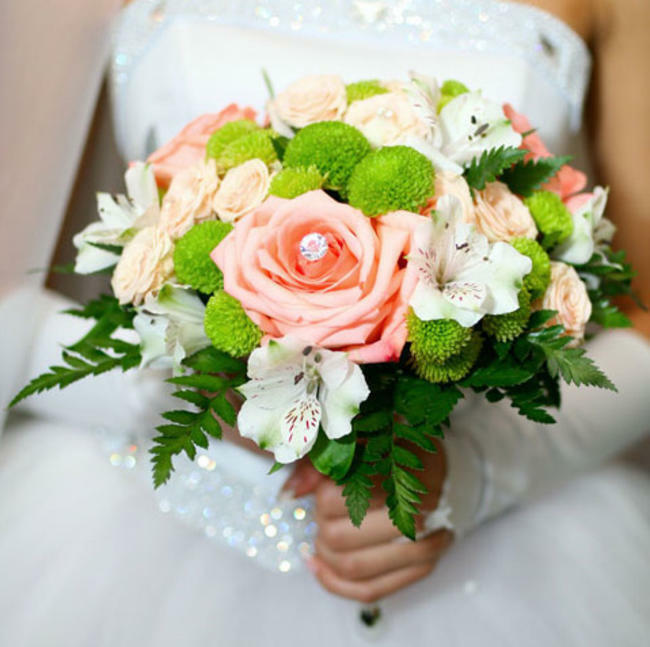 They even offer free consultations with experienced wedding florists, as well as a live chat option.